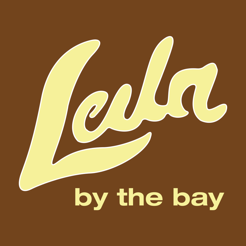 Leila by the Bay restaurant in the East Bay is your San Francisco Bay Area destination for fresh California Cuisine with a Mediterranean style and an spectacular view of the bay. 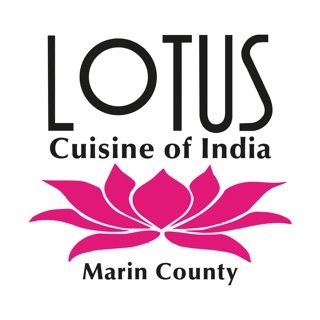 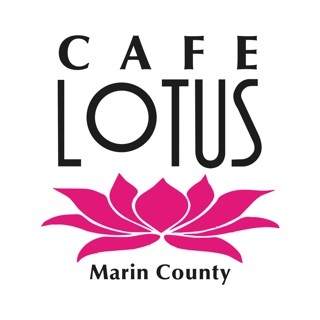 Located in a historical building in Hercules, CA we are part of the Lotus Family of Restaurants. 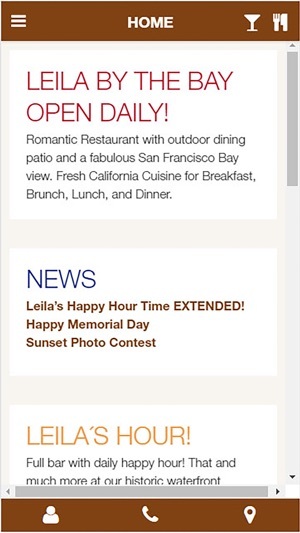 Leila is famous for Leila's Hour, our daily Happy Hours. 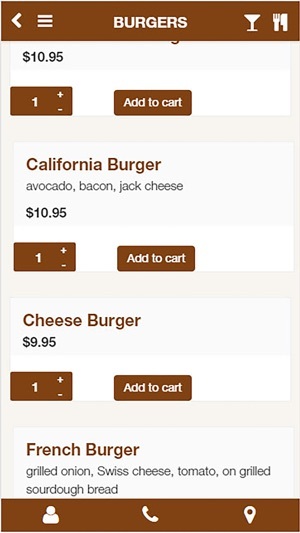 Order online, get directions, or contact us.